CAM-17: CAM-17 was awarded to National Air Transport. NAT was founded in 1925 by Clement M. Keys who selected Howard E Coffin as its chairman. In addition to CAM-3 air service, CAM-17 was inaugurated with both east and west flights on September 1, 1927 between Chicago IL and New York NY with an interim stop in Cleveland OH. Postal mail covers carried on the inaugural flight between each point of landing and take-off are collectible and are known as CAM-17 covers. 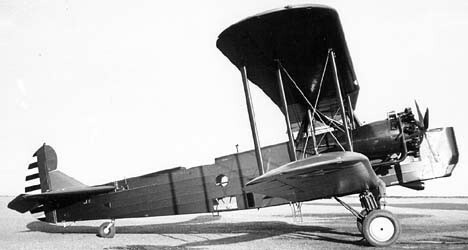 National Air Transport used Curtiss Carrier Pigeon bi-planes with Curtiss engines for this initial September 1, 1927 air service. 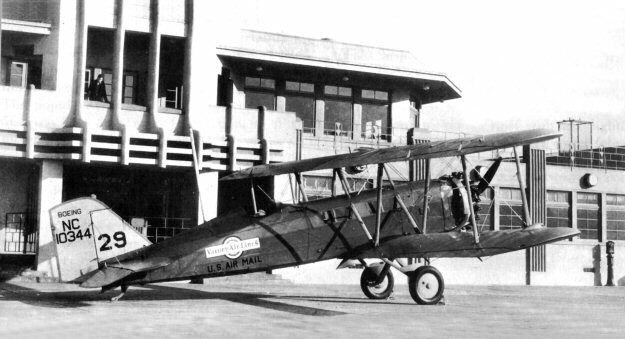 The Carrier Pigeon bi-planes were built by the Curtiss Aeroplane Company founded by Glenn Curtiss and now controlled by Clement Keys. 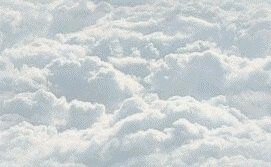 Pilots flying different legs of this September 1st CAM-17 inaugural air service included, Frank H Burnside, Harry Chandler, William C Hopson, Leo J McGinn, SJ Short and Warren D Williams. CAM-17: On February 9, 1934 the Post Office Department canceled all contracts of operators flying mail on routes within the US to become effective on February 19, 1934. The reason given by the Post Office was that there was suspicion that the mail carrying contracts had been awarded through collusion during the previous Administration. CAM-17: After the February 1934 cancellation and reinstatement of new commercial air mail carrying contracts over re-designed revised Post Office routes in late June 1934, United Air Lines began flying CAM-17 air mail from New York NY to Chicago IL. 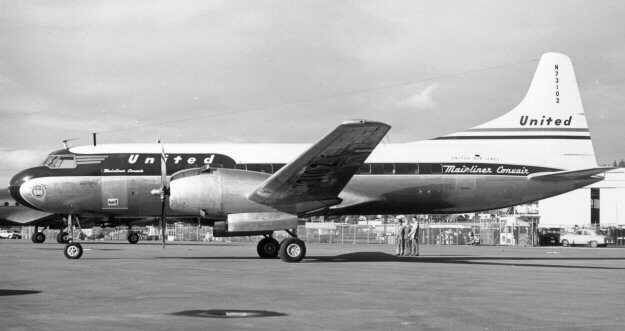 United Aircraft and Transport Corporation had been formed on February 1, 1929 with the partnership merger of Boeing Air Transport and Pratt & Whitney. 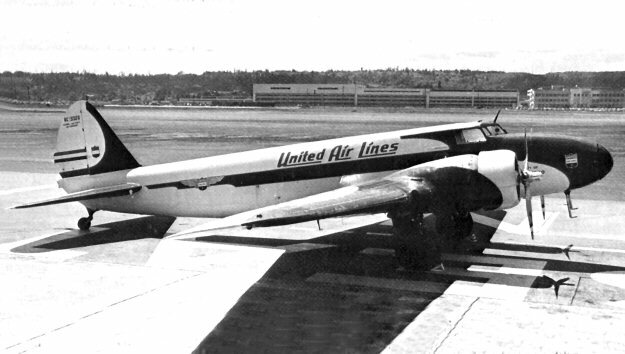 UAL began on July 1, 1931 as the holding company of four air carriers, Boeing Air Transport (CAM-18), Varney Air Lines (CAM-5), Pacific Air Transport (CAM-8) and National Air Transport (CAM-17). Each of these contributing airlines flew different types of aircraft when taken over by United. One such aircraft was the Stearman M-2 Speedmail. 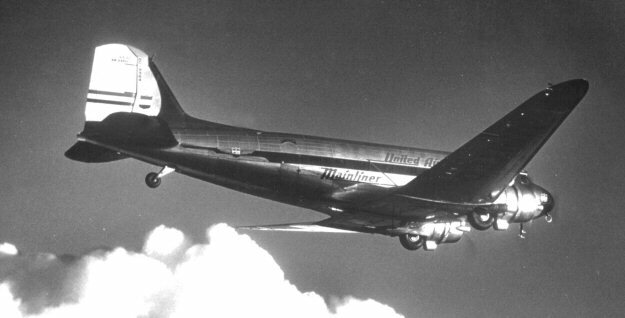 UAL was organized as the "World's Largest Air Transport System."